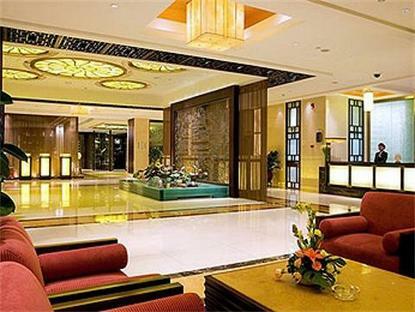 Sofitel Hangzhou Westlake is located on the banks of the city s famous West Lake, close to the central business district. The hotel features 200 elegantly furnished rooms, 2 restaurants, 1 bar, an indoor swimming pool, spa, fitness center and beauty sal . on. The executive lounge offers panoramic views of West Lake and there are conference facilities available for up to 150 delegates.